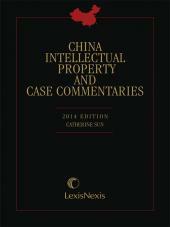 China Intellectual Property & Case Commentaries provides a comprehensive collection of "must-know" Chinese case law on intellectual property law with helpful expert commentary to guide you in the complexities of intellectual property law in China. 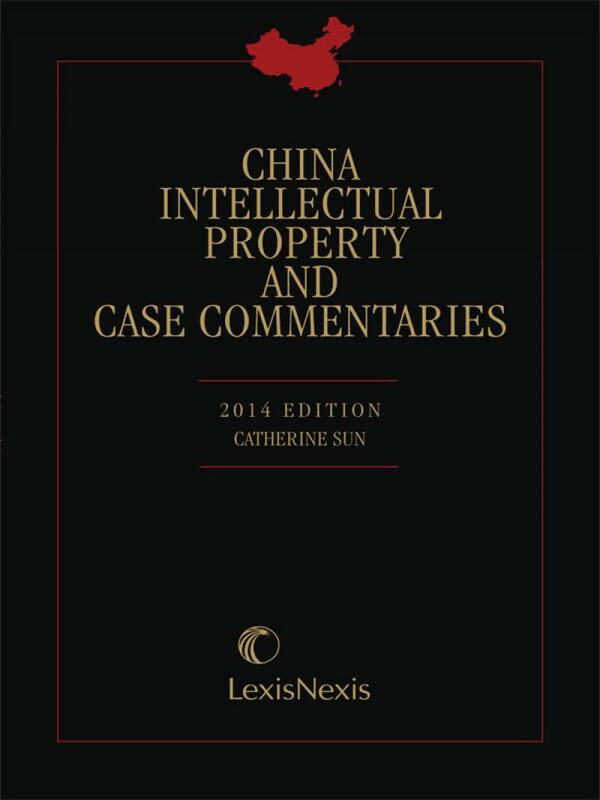 China Intellectual Property & Case Commentaries provides a comprehensive collection of "must-know" Chinese case law on intellectual property law with helpful expert commentary to guide you through the complexities of intellectual property law in China. Ms. Sun has written and practiced extensively in intellectual property in China and recognized the importance of examining key intellectual property cases after China first established the specialized intellectual property courts more than 20 years ago. 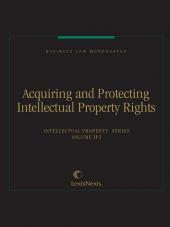 Although China is not a case law regime, the cases in China Intellectual Property & Case Commentaries will nevertheless serve to reveal the most vibrant Chinese intellectual property law issues, shed some light on the meanings of tedious statutes, as well as show how a particular set of facts are analyzed and decided by the judiciary in China. 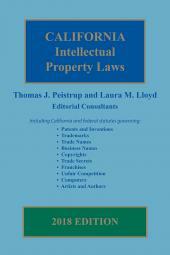 China Intellectual Property & Case Commentaries will further guide you through the intricacies of intellectual property case law in China. As Ms. Sun notes: "The [case] conclusion may not be uniform, and the result may be perplexing, but cases [will] no doubt provide a deeper clue of judicial thinking which cover more or less the loopholes created inherently by a code law regime. " Ms. Sun is a uniquely well qualified expert to analyze and explain important issues concerning the development of China's legal system, case law and its interface with intellectual property protection as well as enforcement. Ms. Sun has the honor of earning legal degrees from both The George Washington University Law School in Washington, D.C. as well as Peking University. In addition to her over 20 years of experience in legal practice, Ms. Sun has published and lectured extensively on intellectual property law in China. As such, she represents one of the leading authorities on Chinese intellectual property law and policy.